If the iPad has not synced recently. Lists generate five days in advance. The iPad needs to connect to the internet at least once every three to five days for them to show. 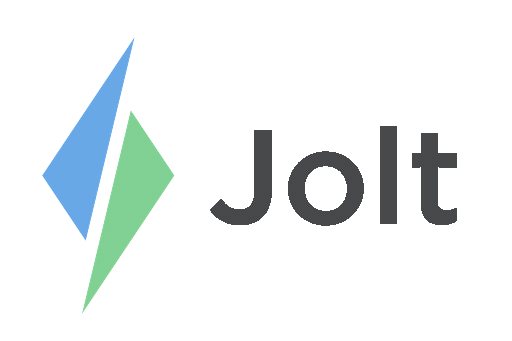 We recommend syncing your iPad once a day to ensure you have the most current content from your Jolt Web Portal. If there are any Blackout Ranges. Blackout ranges are intended to stop lists from generating on days that they will not be able to be completed. To check this someone with Location Website Admin Access will need to go into the Jolt Web Portal to edit this from Location Settings. If the list is not set to Automatically Generate. This allows all lists to not generate. Go to Location Settings then scroll to the bottom where it says Automatically Generate Lists. This box should be checked to allow the lists to display on your devices. If there is no repetition set assigned to the list. If no Repetition set has been assigned to the list, the list essentially doesn't know when it's supposed to appear on the iPad. To learn how to make a Repetition set for a list, please reference the article Repetition Sets.